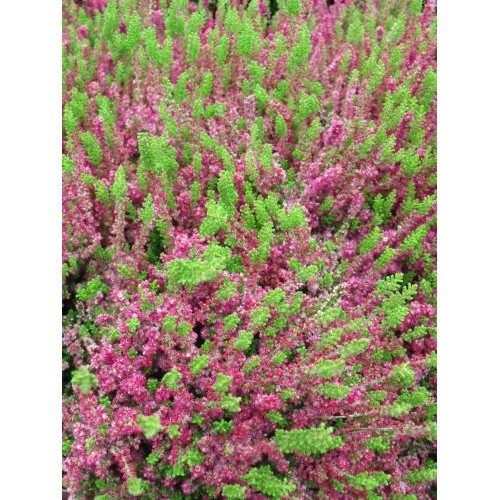 We stock a great selection of heathers most of the year! These low mainenance fully hardy shrubs provide a splash of colour in any season. Please contact us for further information on specific varieties.